Oliver Murphy Insurance Brokers Ltd.
Oliver Murphy Insurance Brokers Limited (t/a CoverMe) has, since 1996, provided its clients with impartial, professional and confidential advice on all aspects of Insurance and Financial planning. We have gained a reputation as providers of clear, concise, competitively priced insurance solutions for customers and business alike. We welcome you to contact our advisors and can assure you of a courteous and supportive level of service particularly when claims occur – when you need us most. We provide Business Insurance advice to a varied customer base on all classes of Insurance. Our clients vary from one man operators to large organisations. Don’t put your business at risk – We can tailor a solution for you. At Oliver Murphy Insurance Brokers we have access to over 35 insurers and some exclusive offers for your Home, Car, Van & Travel Insurance – quotations can be attained in minutes and cover can be arranged over the telephone. 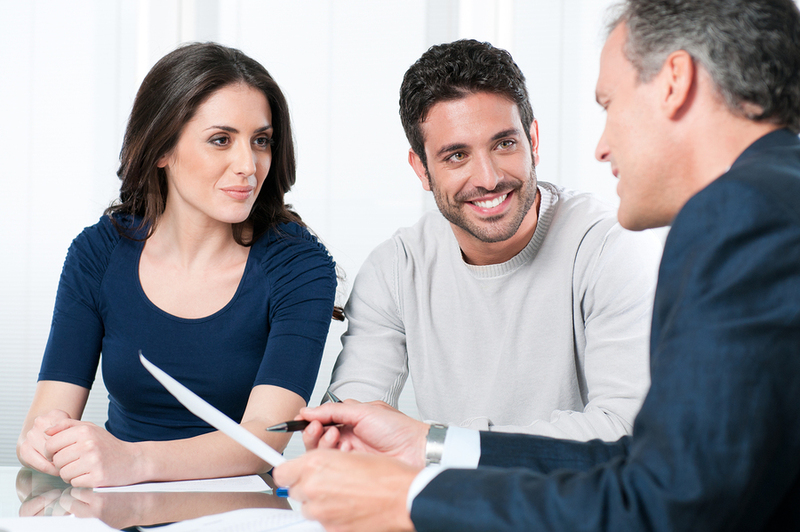 We give independent advice on all of the above to suit your needs. Telephone or email us for help choosing your plan, or call in to our office at Gladstone House 50 The Quay, Waterford and talk to one of our advisors. Oliver Murphy Insurance Brokers Limited is regulated by The Central Bank of Ireland. Oliver Murphy Insurance Brokers Ltd., t/a CoverMe . Designed by Success Online Web Design Waterford.